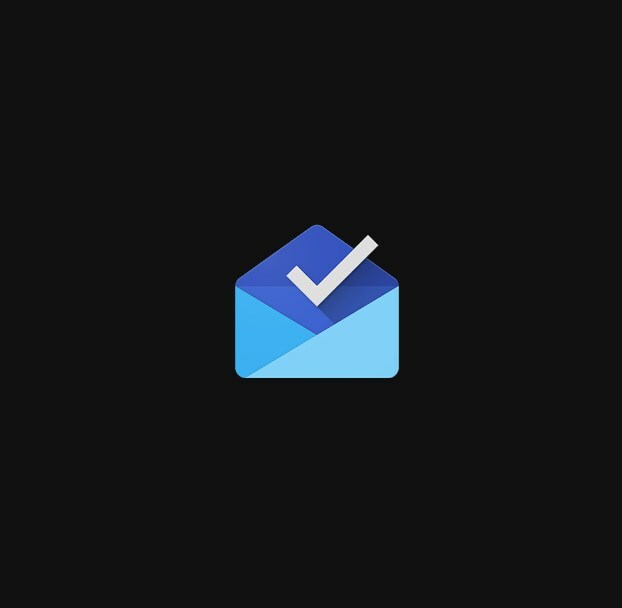 Inbox by Google has officially been shelved off the market. If you have tried to use it today, like many of us, you may have seen the screen greeting you to switch to Gmail instead. Another brilliant innovation by Google bites the dust. But hey, we can be relentless too. There is a way to keep using Inbox. A few Redditors have been trying all day to locate a previous version of the app that we could still use. Through many trials, errors and subversions of the Google cleanup team, we think they’ve finally found it. Uninstall the current version of Inbox on your phone. Download the APK from here. Ensure that either, armeabi-v7a or arm64-v8a, is the right version for your phone and choose accordingly. Make sure you choose the September 11 version. Install the Inbox app using the APK file. If you’re not sure how to download an APK on your phone, check this out. Run the app. Have fun! There is no way of knowing how long this solution will work. But till it does you can probably postpone your final goodbye to the Inbox by Google.